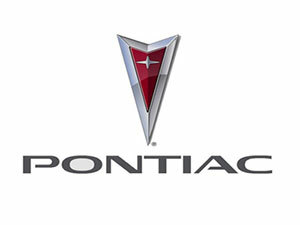 Do you need a Remanufactured Pontiac Grand Prix Engine? Sharper Edge Engines offers Remanufactured Pontiac Grand Prix Engines that are built to exceed original equipment manufacturer’s (OEM) specifications. We Rebuild top quality Engines using high tech computer numerical control (CNC) equipment. if you want the best Engine for your Automobile, a rebuilt or a Remanufactured Engine from Sharper Edge Engines is what you are looking for. In many cases, rebuilt Pontiac Grand Prix Engines actually have better reliability than used Pontiac Grand Prix Engines. They include upgraded Pontiac Grand Prix parts approved by the manufacturer that replace original equipment that has been found faulty. As well as containing upgraded Audi parts, our remanufactured Engines have been completely disassembled and rebuilt and tested with new internal parts.